When it comes to correcting your hearing loss, brand name is critical. 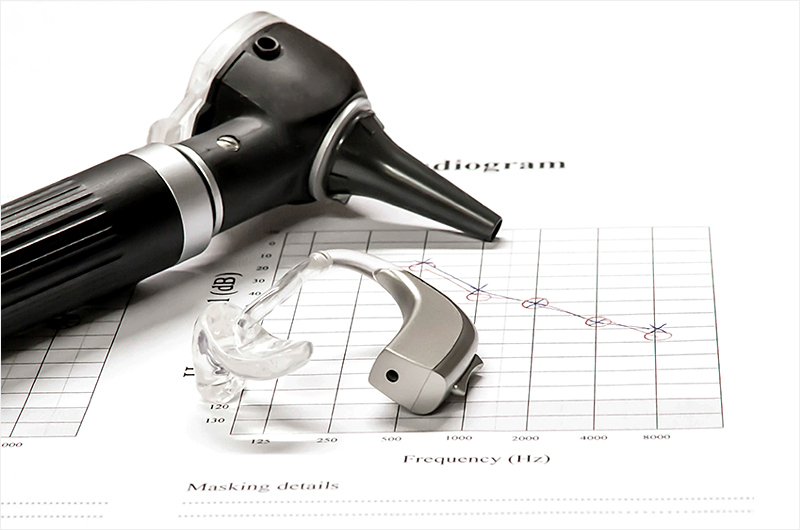 Choosing the proper device for your hearing condition is more than a matter of finding the lowest price. It is a matter of relying on the expertise of your audiologist to find the best manufacturer for your needs. Widex – a family-owned business established in Denmark in 1956. Their core values include: putting customers first, pioneers, reliability, passion, and team spirit. Starkey – founded in 1967 and headquartered in Minnesota. Among other firsts, they were the first manufacturer to create the in-the-canal hearing aid. Phonak – a Swiss-based company, founded over 60 years ago. They created the Venture series of hearing instruments that include AutoSense OS technology to gather and analyze incoming sounds and automatically adapt to the listener’s environment. Signia (formerly Siemens) – founded over 100 years ago in Germany. They started with telephone receivers and transitioned into the first pocket-sized hearing device in the 1950s. Oticon – a Danish company, established in 1904 by Hans Demant to help his wife’s hearing impairment. Their commitment remains focused on people first. Resound – the youngest of the six leading brands; Resound is a Danish company established in 1984. They consistently pioneer new hearing correction technology such as the first remote microphone device and redefined sound directionality. Discuss with our audiologists at Bravo Hearing Centre and learn more about which of the best hearing aid companies is the ideal choice for your needs. Research and development – These companies have fantastic research and development departments. They are the leaders in new technologies and focus on creating the best hearing experience for you. Quality product – Quality is important. If you have trouble with your device, you can feel confident that these manufacturers stand behind their product with warranties. Many audiologists work with these manufacturers – On a more practical level, think about if you go out of town and start having trouble with your hearing device. If you choose private label over name brand, you may have to wait until you get home for help from the retailer you purchased your hearing aid from. Correcting your hearing should be handled between you and your audiologist who can choose the best brands for your particular hearing loss. Avoid putting your auditory health at the mercy of an unknown brand that may not deliver the performance you need and deserve.